The European Sleep Care Institute (ESCI), a team of professionals with over 10 years’ experience in manufacturing and developing new products aimed at the rest sector. Ionizzed was developed by the nanotechnologies and new materials research area, which researches new technologies that prevent sleep disorders, reduce biological risks, improve the comfort of the sleeper and enhance the restorative function of sleep. 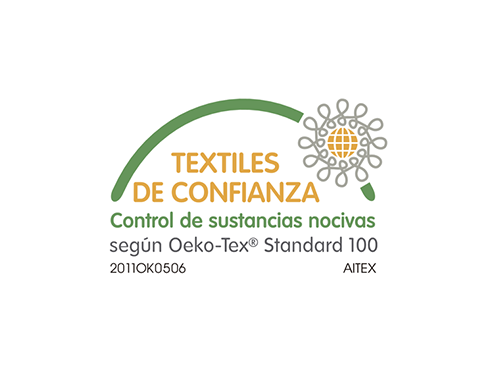 Oeko-Tek, this certificate guarantees that no harmful substances have been used in making the product. 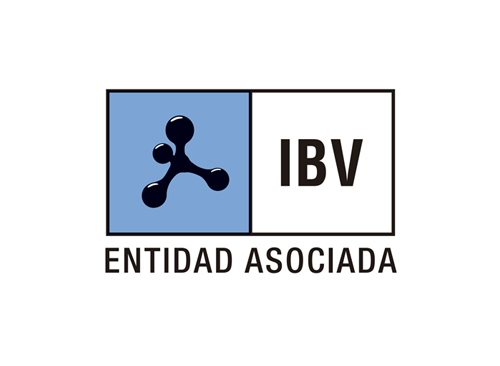 Class I certifies that it complies with the most stringent control levels, which guarantees that the product can be in contact with even the most sensitive skins, like that of babies. 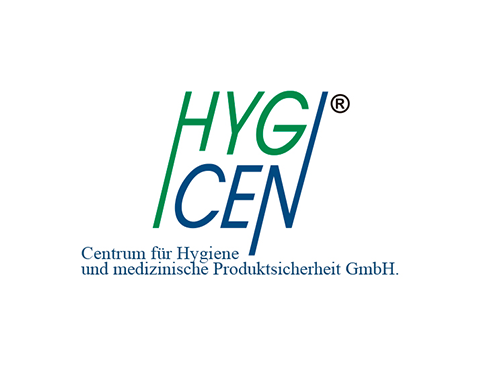 HYG-CEN guarantees that the viscoelastic material is free of cytotoxins and can be used in hospitals and medical centers. 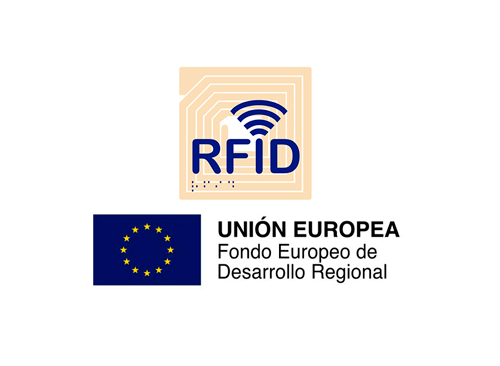 All products with Ionizzed® technology have been manufactured using a radio frequency system (RFID) that provides tight control over the production processes, date of manufacture, batch, etc.